Turkmenistan continues to expand into the potash market by opening Monday an international bid process for its second potash plant. The gas-rich nation, which cut the ribbon at a $1 billion potash plant last month, the first in the Central Asian nation, has been trying to diversify away from natural gas exports, as prices for the fuel remain weak due partly to rising US supply. 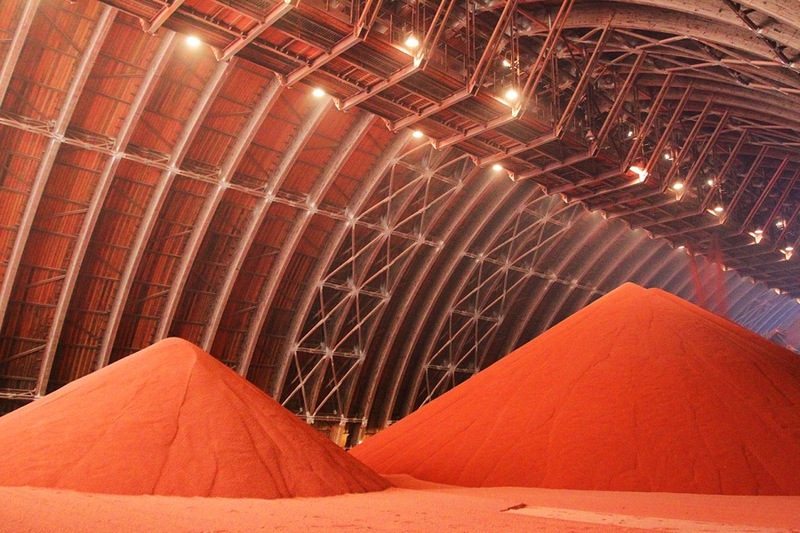 The new plant, based at the Karabil potash deposit, is estimated to be worth about $1.4 billion, Reuters reported. The already operating Garlyk-based facility, which has a production capacity of producing 1.4 million tonnes of potash, was built in partnership with Belarus. It is set to target mostly China and India, but it will also aim to attract customers from Europe, where it competes Uralkali, the world's biggest producer, and Belarus’ state-owned fertilizer group Belaruskali.